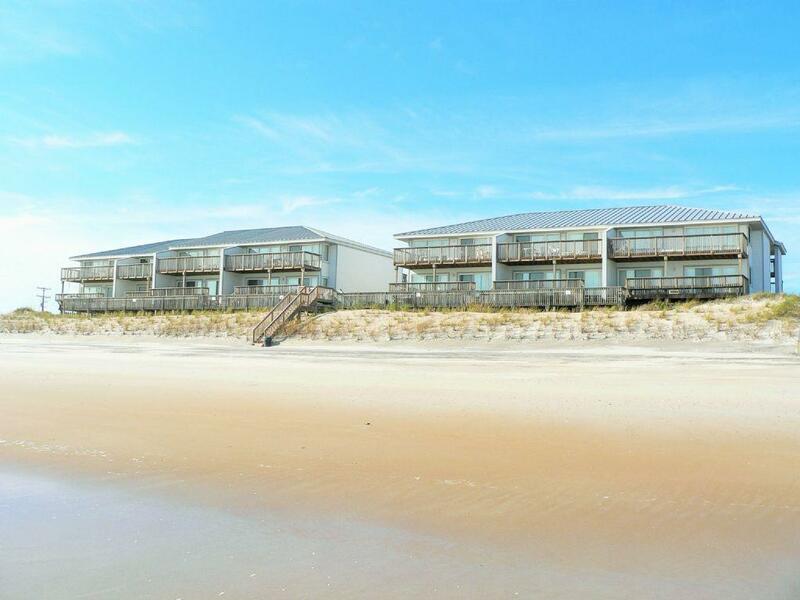 This condo complex is your one-stop ocean getaway destination. 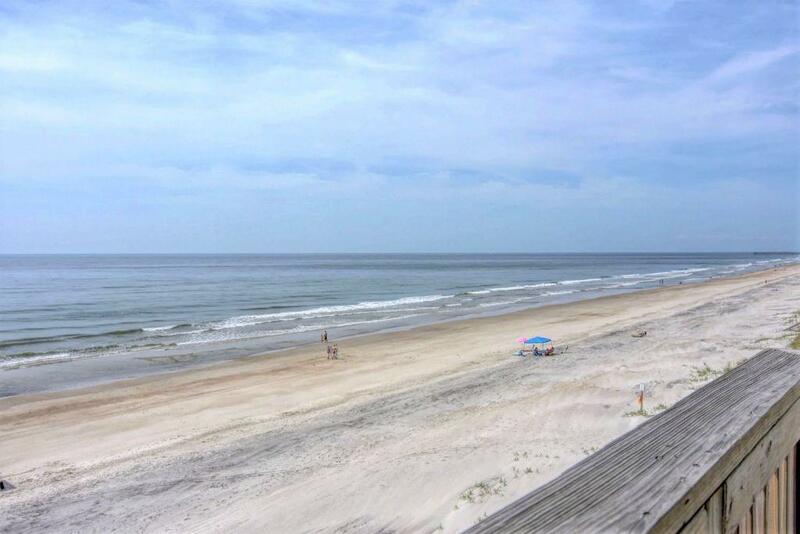 All guests of A-302 can enjoy the oceanfront proximity of the condo with beach access, use of the clubhouse featuring a fireplace, kitchenette, lounge area, pool, locker rooms, hot tub, boat launch/storage, docks and community-wide wireless internet. 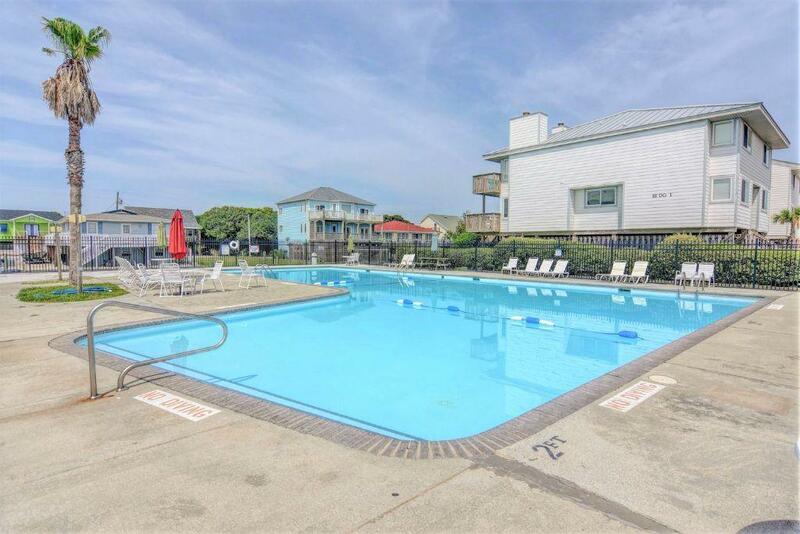 Unit A-302 has recently remodeled, enjoy a new kitchen, new flooring through out and updated bathrooms. 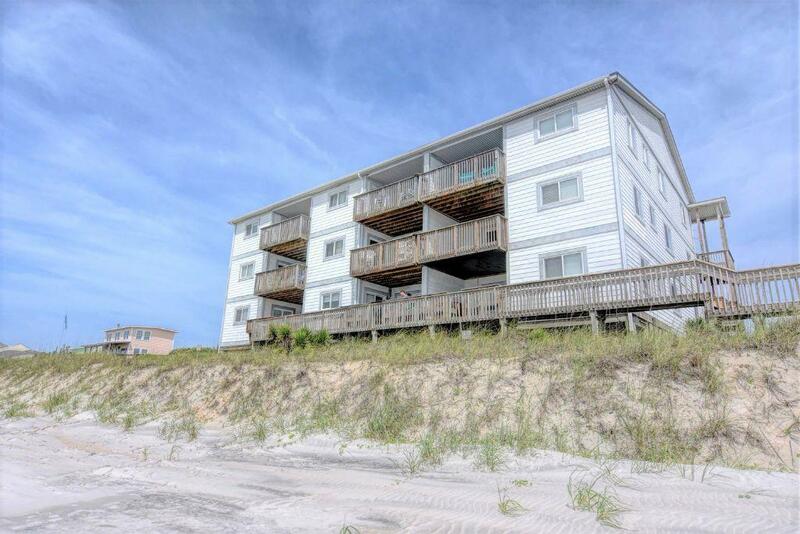 A two bedroom, two bathroom unit with sweeping ocean and beach views. Entering this property through the front door, a laundry room sits directly to your left, in front of you lies a large open living area. In this space to the left is a fully equipped kitchen with bar seating and a four person dining table positioned conveniently between the kitchen and living area. The large living area has a comfortable couch and arm chair, the couch, being a full pull-out, provides additional sleeping accommodations. At the end of the room is a huge sliding glass door offering seamless access to the covered deck and its amazing views. The master bedroom is located ocean-front and has a queen bed and a large updated private bath. 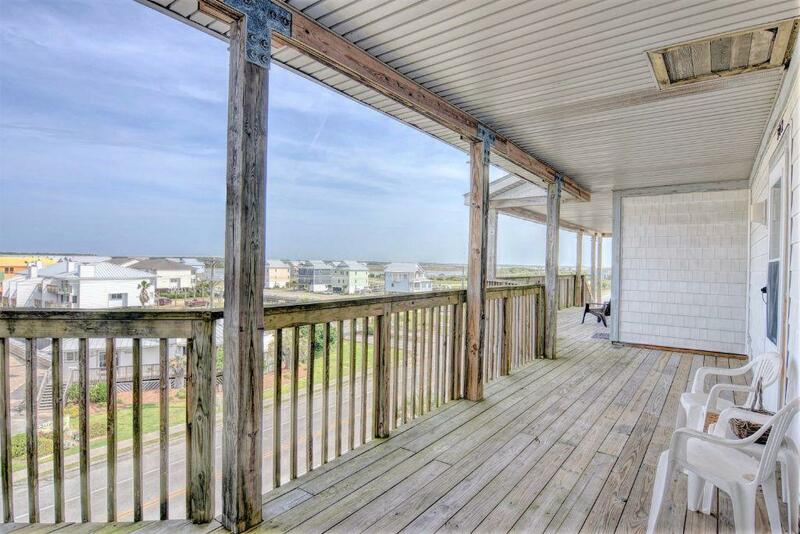 Sliding glass doors off the master bedroom also provide access to the oceanfront deck. Bedroom two, located on the sound side of the unit, has two twin beds and boasts a beautiful sound view from the window. 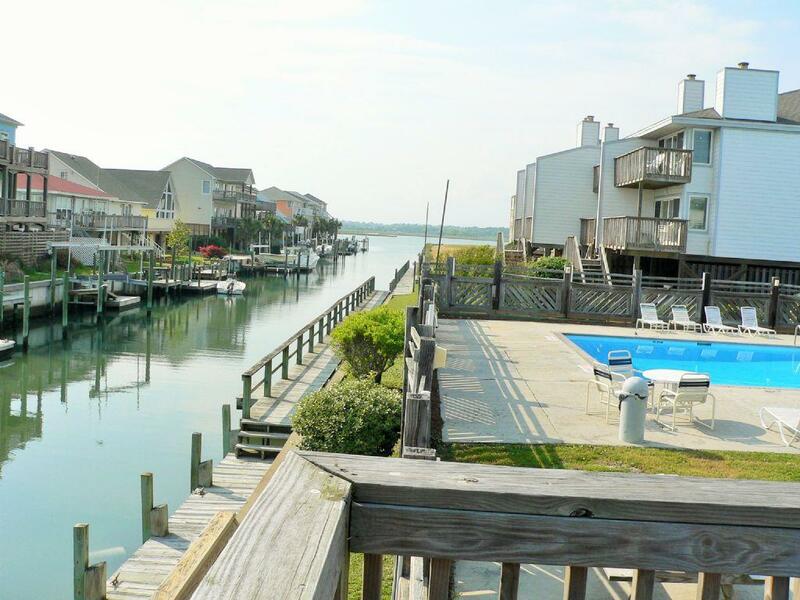 Bedroom two also has a sliding glass door out to the large front deck overlooking the sound and boat dock. Extra care has been taken to ensure you feel right at home while a guest at this property, making it a great value for such a beautiful getaway. "Spacious for 4 adults. Easy walk to the beach. Clean, pretty comfortable beds. The master bedroom got pretty hot once the sun rose each morning...thankful for the ceiling and provided box fan. Easy check in and out. Friendly staff at access realty. Will def rent again."